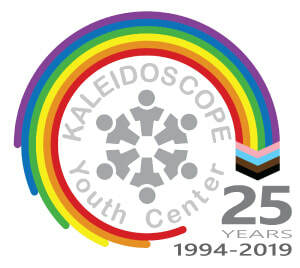 Kaleidoscope Youth Center provides FREE daily programming from 3:30-7pm Monday-Thursday, and 3:30-8pm Friday for youth ages 12-20. At 3pm, KYC is closed to anyone who is over 20 or under 12 years old. This includes parents, guardians, family, counselors, etc. Please contact info@kycohio.org/liam@kycohio.org with any questions! Help us continue to provide safe, empowering programming and spaces for our youth! Help support LGBTQIA+ youth in our community!